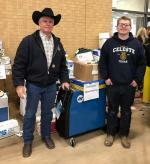 Celeste FFA was well represented this weekend at the Fort Worth Stock Show in the Ag Mechanics Show. 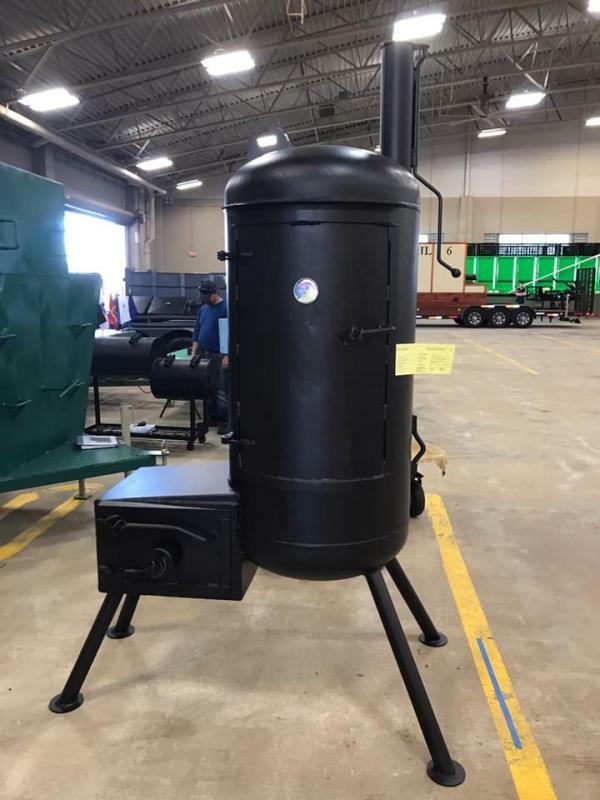 Sydney Ford of the Celeste FFA built and exhibited an upright stationary smoker at the Fort Worth Stock Show. Sydney spent hours planning and perfecting her welding techniques for her project. This was her first attempt at anything like this. She did a great job and was awarded a red ribbon for her efforts. 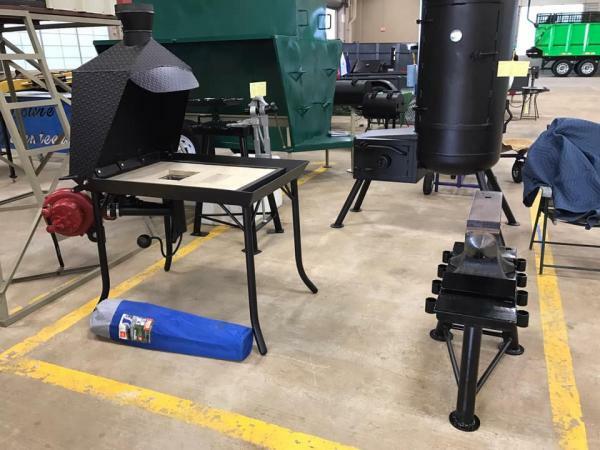 James Blankenship built and exhibited his Blacksmith Forge along with a vice and anvil stand. Many hours over the last several months went into the planning and construction of this project. During the show, each student is required to talk to the judges about their project, how it was built, and the equipment used. 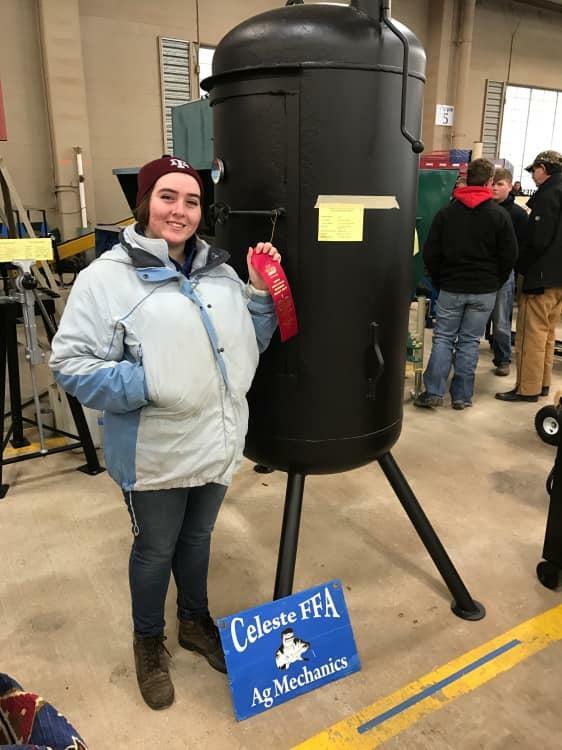 One of the top awards is the Senior Showmanship Champion which goes to the student that does the best job at presenting and talking their project. There are hundreds of projects entered at the Fort Worth show, and Celeste FFA member James Blankenship was named Champion Showman. 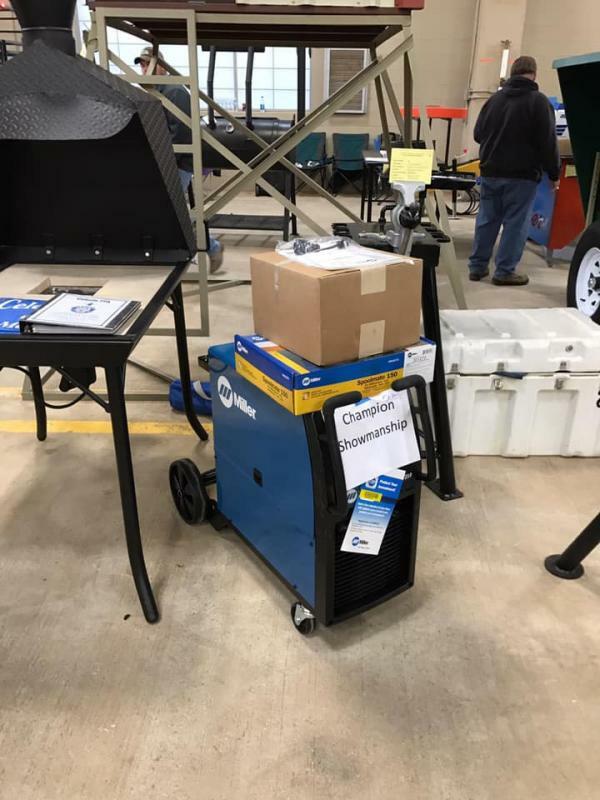 Prizes included a new welder, wire, project steel, and much more. Congrats to James, Sydney and to their Ag Mechanics advisor and teacher, Steve Wilson.